Luna is a tactile, interactive fairytale about a young Bird who swallows the last piece of the waning Moon and is blown far from home. 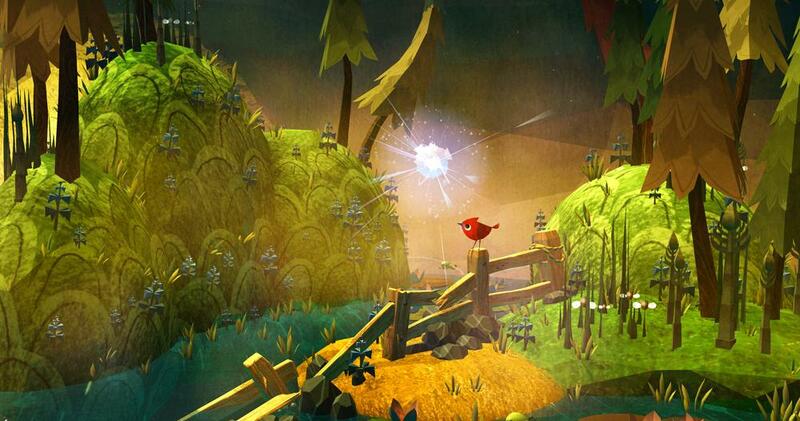 Players must untangle the Bird's memories, revealing plants and animals it has encountered before. By planting and cultivating plants within terrariums, players bring life back to the moonless world. The Bird will meet other animals along its journey, who can help guide it home. Available for PC and VR platforms alike, Luna is a unique experience that is equal parts musical toy, creativity tool, and animated, interactive fairy-tale.